Spring is the perfect time to experiment with your footwear. Depending on where you live, you’ll either be wearing sandals and pretending it’s summer or slowly transitioning with booties. Either way, use this trend as an opportunity to branch out to those new white mules you’ve been eyeing on Revolve, or an itch to get out of your usual daily uniform. For your preppy girl, maybe look at a pair of block heels such as these Tory one’s above (No. 3), or for your west cost girl who lives in her sneakers, I’m obsessed with these (No. 8) from Rag & Bone. 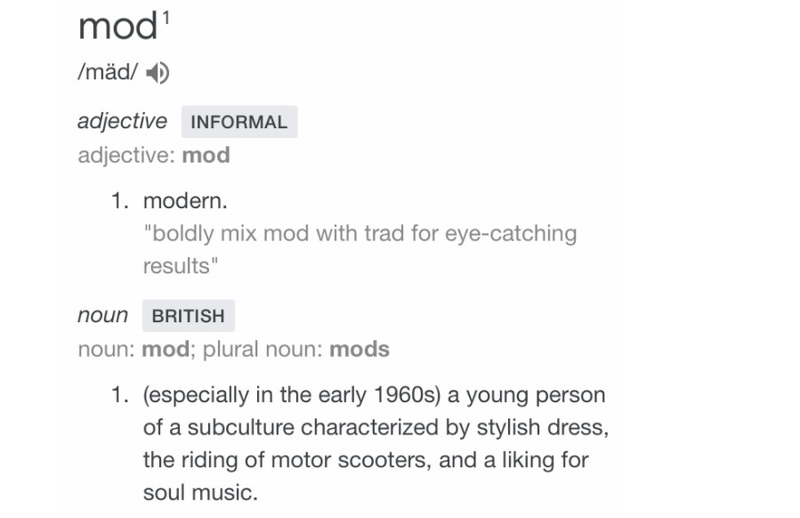 The perfect word I would use to describe this trend is Mod. The British definition is what I was aiming for. Plus, 60’s fashion was iconic with the white go-go boots. For more white shoe inspiration, visit this blog post (linked here), and my Pinterest. With the new season upon us, and a few upcoming trips, hello spring break, there is a ton of new content I’m so excited to share with you all. Furthermore, if you couldn’t tell I love spring, mainly because I’d prefer if the temperature would stay at 73 year round (very particular I know). Honestly, who doesn’t love brisk mornings and sunny afternoons? You can expect a few flower filled Instagram posts as well as some expected white shoe inspiration, because why not. Which pick was your favorite?